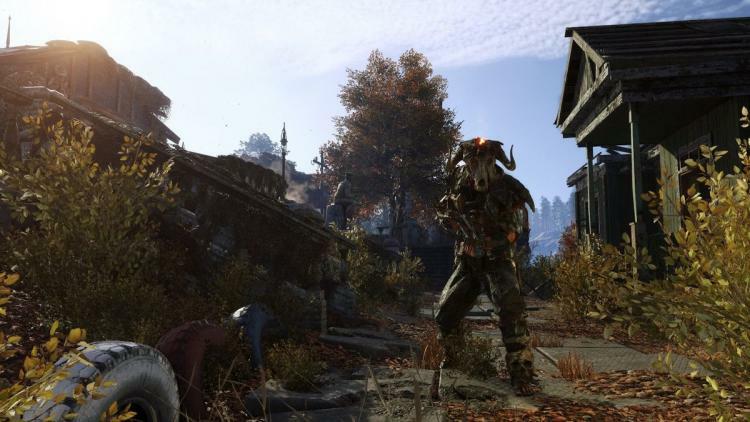 PAX West, Seattle, WA, August 30th, 2018 - CORSAIR®, a world leader in PC gaming peripherals and enthusiast components, today announced a partnership with major video game publisher Deep Silver and developer 4A Games, bringing custom PC and peripheral lighting integration to the highly anticipated game METRO EXODUS with CORSAIR iCUE software. To celebrate the partnership, CORSAIR will be offering North American gamers a first look at both METRO EXODUS, and its all-new CORSAIR VENGEANCE Gaming PC, at PAX West in Seattle, from August 31st - September 2nd. CORSAIR VENGEANCE Gaming PCs are fully designed and developed by CORSAIR, featuring the best from CORSAIR’s range of high-end PC hardware and deep iCUE integration. Visit CORSAIR at Booth #2101 and see for yourself the difference iCUE can make to your games. Further details of the implementation and integration of CORSAIR iCUE lighting into METRO EXODUS will be announced in the coming months. METRO EXODUS launches worldwide on February 22, 2019. 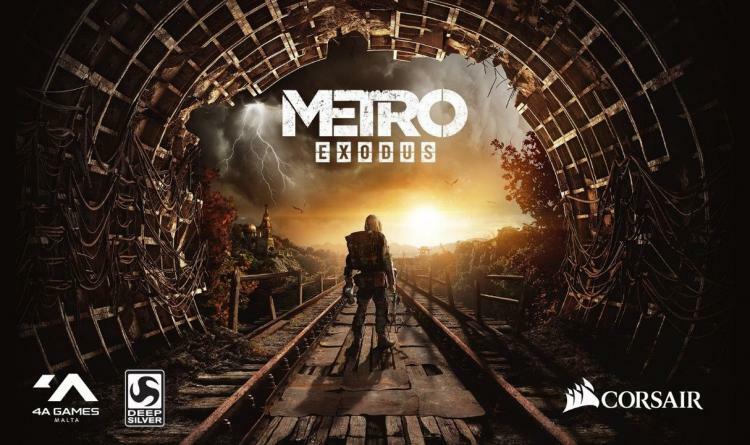 Players can pre-order METRO Exodus now from http://www.metrothegame.com/preorder.